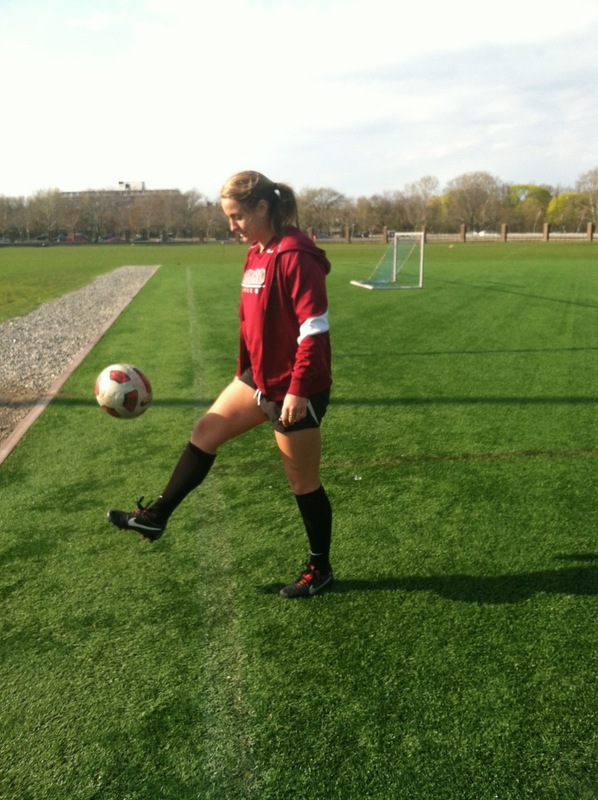 May 13th 2013: Harvard Women’s Soccer team has just joined coaches and players from Liberia, Columbia, Haiti and Ghana by participating in CAC’s Juggles Across Continents initiative. All of our partner programs around the world will be participating in this program. Our goal is to reach 1,000,000 juggles by the end of 2013 ! 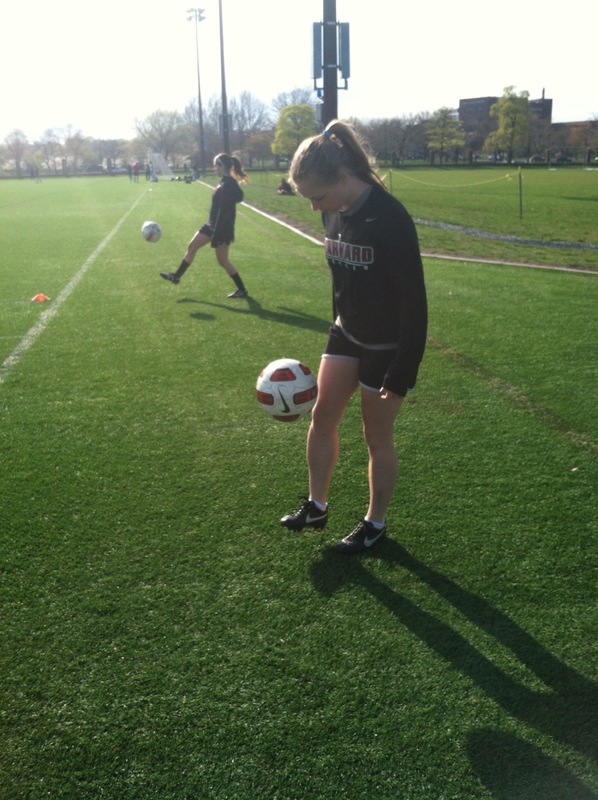 The Harvard women’s soccer players have together added 4083 juggles to our total of more than 37,000 juggles for the beginning of 2013. Just like the Harvard women, you can help us reach our goal by joining other players all over the world to create lasting social change through soccer ! To learn more about how you can get involved, check our website. Harvard’s involvement with CAC is not limited to the Juggles Across Continents initiative. The Harvard soccer community’s efforts have played an important role in the success of our programs. Since 2009, more than 20 players and alumi from the Harvard men and women’s soccer teams have volunteered their time and skills to work at different Coaches Across Continents programs in Africa, South America and Asia. 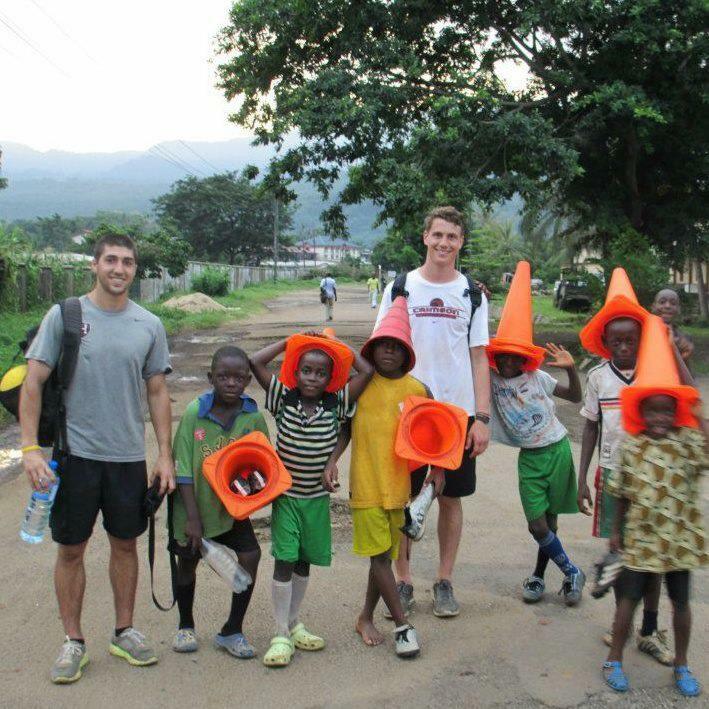 Assistant athletic director Tim Wheaton also traveled to Africa in 2012 to work with one of our soccer for social impact programs. Check out our ”Crimson Across Continents” facebook album to see pictures of Harvard players and alumni in countries such as South Africa, Namibia, Zimbabwe, Columbia, Haiti and India. The Harvard athletic community has also joined efforts off the field to raise awareness and funds for Coaches Across Continents. In the spring season of 2012, the Harvard men’s soccer team hosted a match against Cape Verde to benefit Coaches Across Continents and the Cape Verdean Football Association. For the past few years the Harvard Varsity Club and the Student-Athlete Advisory Committee have organized an Annual Charity Ball and 100% of the proceeds from this event benefit Coaches Across Continents. Next: Kicking and Screening will hold their 5th annual Festival in New York City!